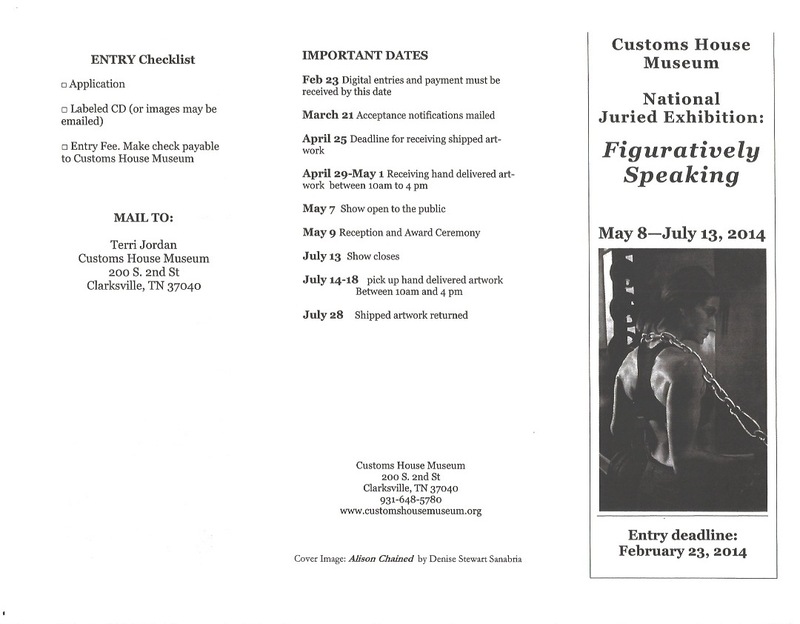 The Customs House Museum in Tennessee is currently accepting submissions for their National Juried Exhibition: Figuratively Speaking. McGraw-Hill Education is calling for Entires! The Art Display Area at McGraw-Hill Education is open until September 16, and wants you to be a part of this wonderful opportunity. To propose a show: submit a brief bio, website, digital portfolio (10-20 images in pdf less than 2MB or preferably a link to online portfolio) of works that you intend to show to: Jessi Walker (contact below) with “MHE Art Display Proposal” in the subject line. • Group or Solo proposals accepted. Group shows should have a theme or some cohesive threat that ties the works together. Please include a description of the theme with proposal. 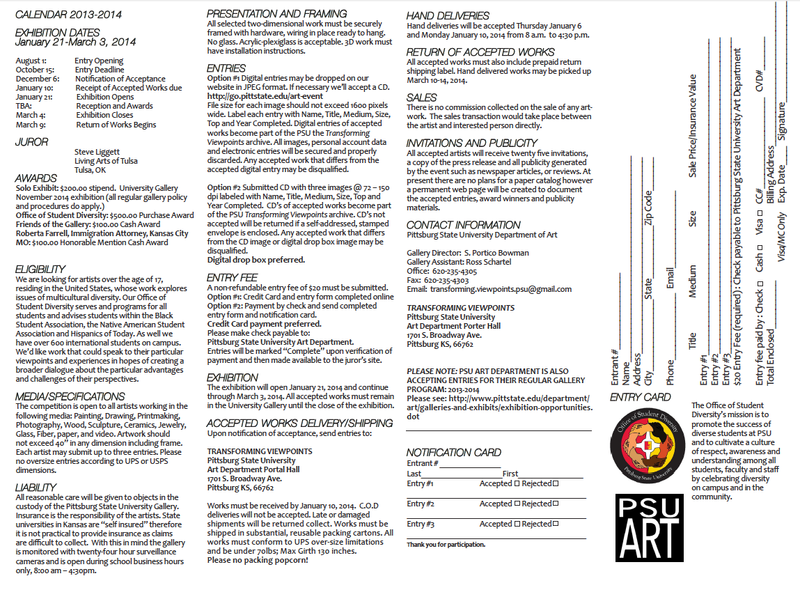 • Artist talks are a possibility, but would need to be coordinated with the activities committee. • Artist needs to Provide a Bio and brief artist statement, Include website (and contact info is optional, we even like a little photo of the artist if possible) printed on 8.5×11” and mounted on foam core. The Columbus College of Art and Design opens their Exhibitions in the Canzani Center Gallery September 5- October 4. The opening receptions for the five (5) exhibits, yes five, will be September 5 from 6-8pm. Loud Flash: British Punk on Paper- Gallery talk and open reception, Thursday September 5. A talk by Vivian Goldman, the ‘Punk Professor’. Lacda, Los Angeles Center for Digital Art, is hosting a juried art competition for digital art and photography. All styles of artwork and photography where digital processes of any kind were integral to the creation of the images are acceptable. The competition is international, open to all geographical locations. Tacocat Co-operative, a new arts facility, will be featuring members’ artwork in their first ever exhibition this weekend! The event, Tacocat Exposed, will be open to the public on Saturday August 18th from 5 pm to 9 pm, and on Sunday August 18th from 12 pm to 5 pm. Artwork is available for purchase, and snacks will be provided. 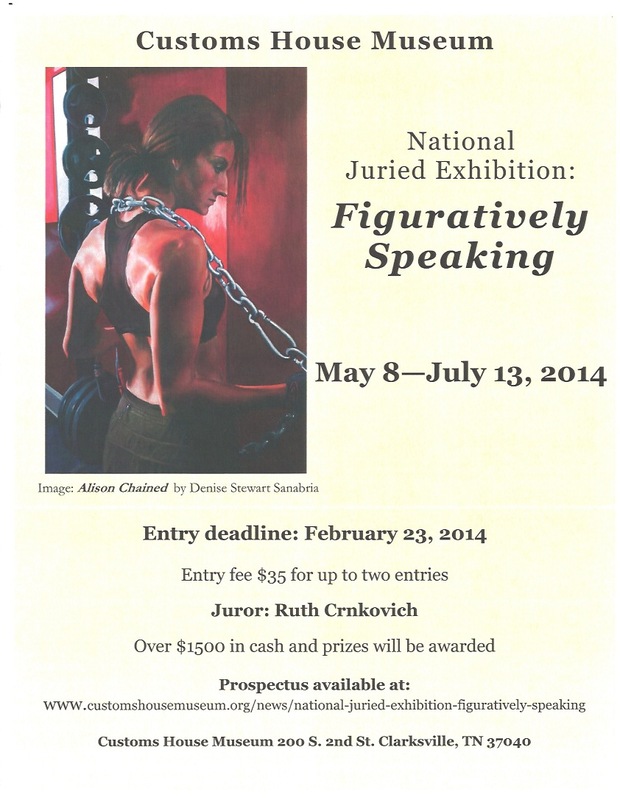 PSU is Calling for Entries For the National Juried Exhibition! This years theme is exploring issues of multicultural diversity. The deadline is October 15th and fees are $20. For more information please email to the email that is provided for the exhibition. National Artists and Authors will lead workshops at exhibition MIX 2013 for CCAD’s Celebration of Comics. Mix 2013 is Columbus College of Art & Design’s second annual symposium and exhibition dedicated to the diverse art form of comics. 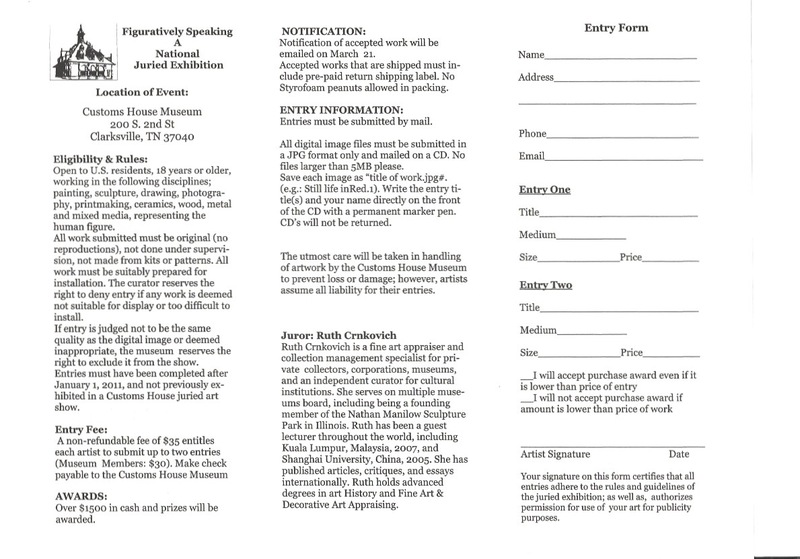 The symposium requires advance registration, and registrants receive priority seating at the keynote presentation. A great way to share, connect, and learn! Join CCAD in this celebration filled with presenters, exhibitors, acclaimed authors and national artists, as well optional workshops from scholars and artists from across the country as well as Columbus’ thriving comics scene. Minnesota Center for Book Arts (MCBA) is asking for artwork for inclusion in a juried exhibition of book, paper, and print works based on Alice’s Adventures in Wonderland by Lewis Carroll. 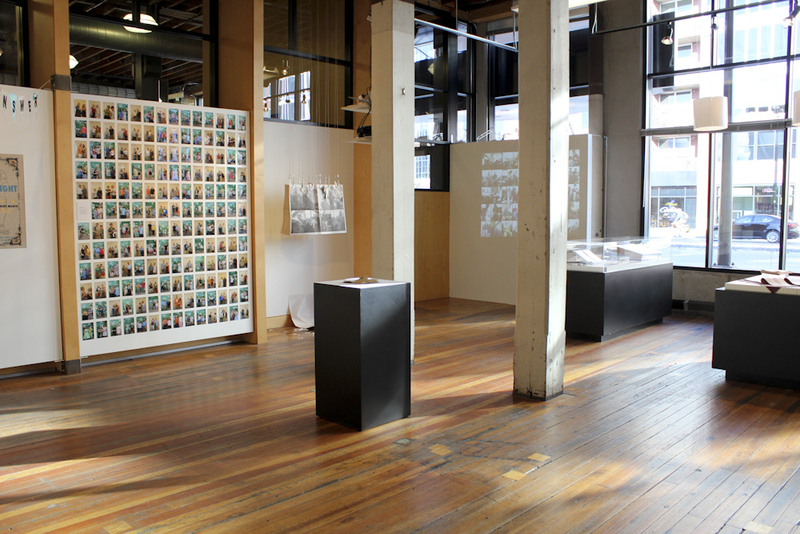 The exhibition will be presented in the Open Book Literary Commons gallery from October 18 through December 15, 2013. There is no entry or participation fee, but selected artists will be responsible for all shipping costs. Selected artists will be notified by September 9, and selected works must be delivered to MCBA by October 4. Works will be returned by January 10, 2014. 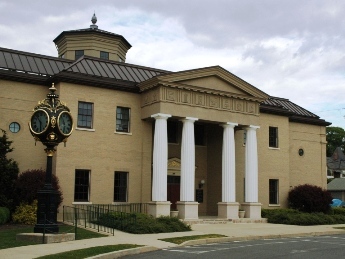 The National Watch and Clock Museum in Columbia, PA is issuing a call for artists to submit work for the upcoming exhibition, A Matter of Time. This exhibit invites artists to respond to the concept of timekeeping and how it is represented today. Special consideration will be given to those works that are functional timekeepers as well. 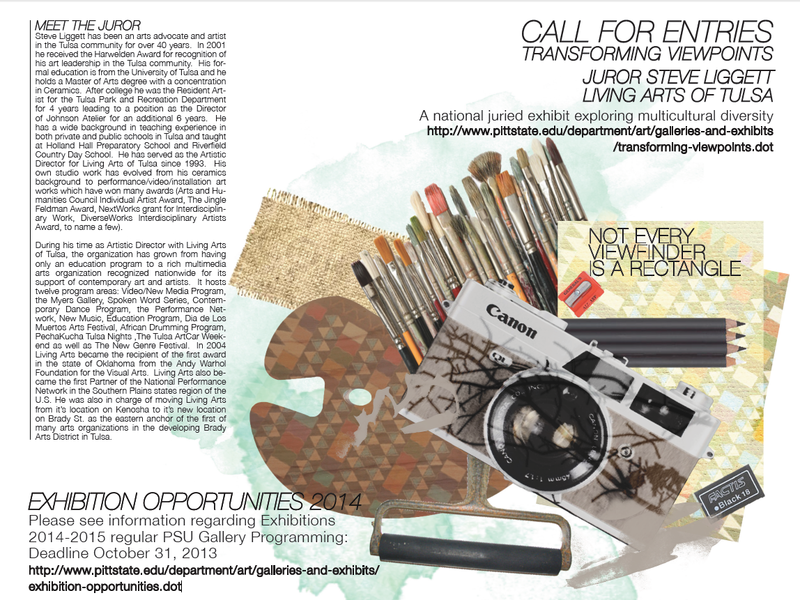 Any professional artists and students working in all media are eligible, and the deadline for submissions is August 30, 2013. There is no entry fee. The exhibit will be held in a special gallery in the museum from October 25, 2013 – May 31, 2014. The space is 450 square feet, and there are twelve display cases (25” X 16″) available for works needed to be protected under glass. For more information on dates please click on the link provided leading to CS gallery website.